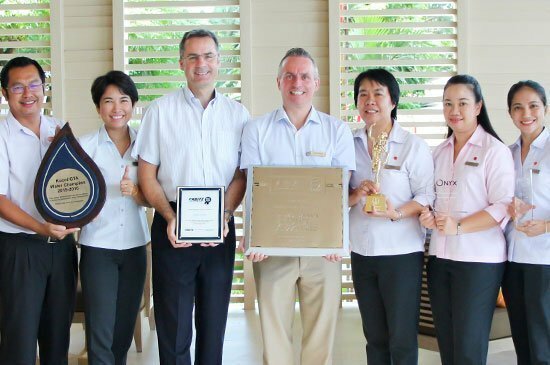 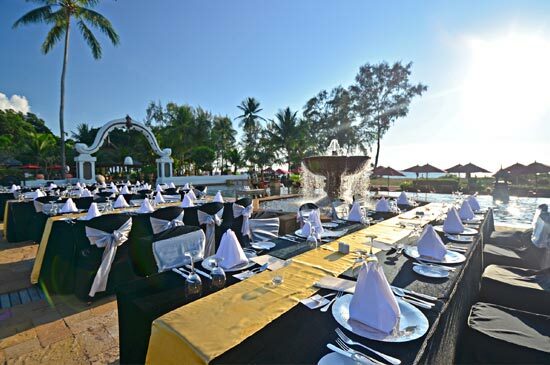 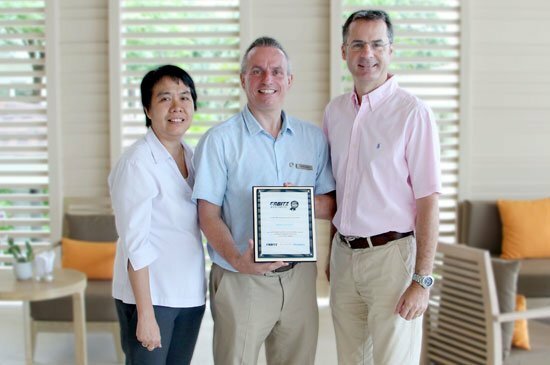 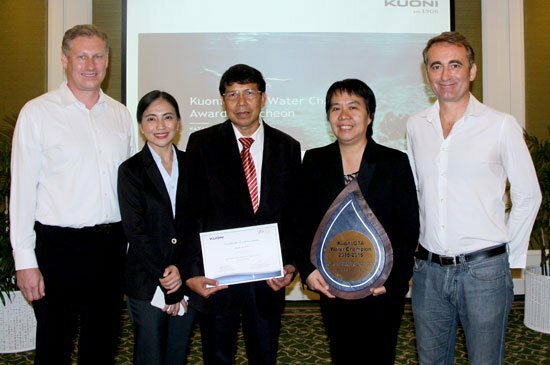 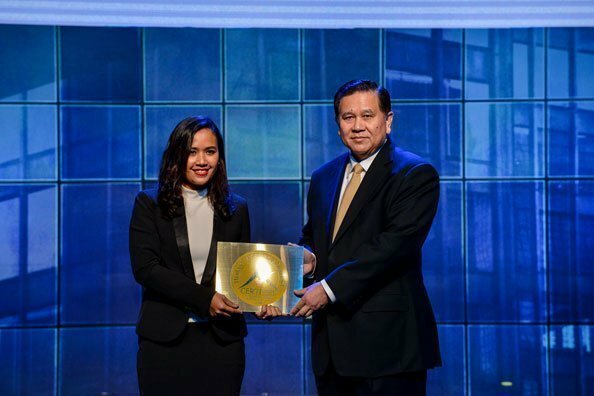 Recently (on 21 November 2017), Laguna Resorts & Hotels PLC (Laguna Phuket) was awarded AMCHAM’s CSR Excellence (ACE) Recognition for 3rd consecutive year by the American Chamber of Commerce (AMCHAM) in Thailand in appreciation of the resort’s long-term contribution in CSR and community development. 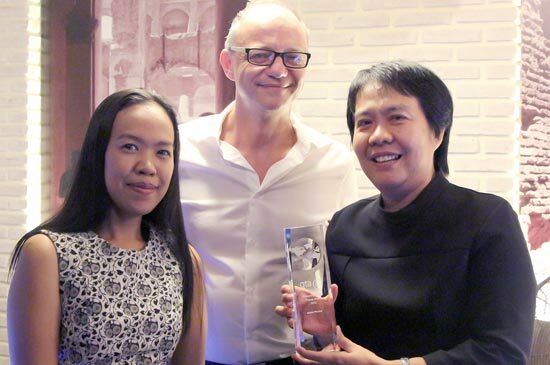 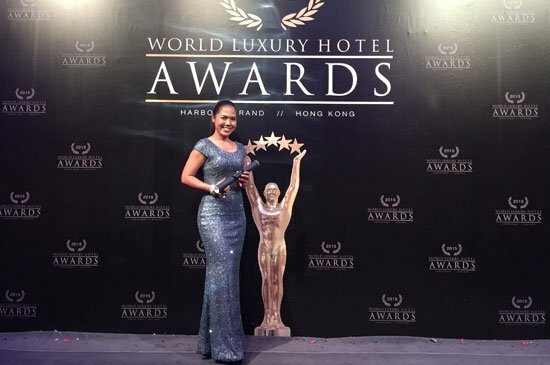 The award was presented by the US ambassador to Thailand, Mr. Glyn T. Davies in Bangkok. 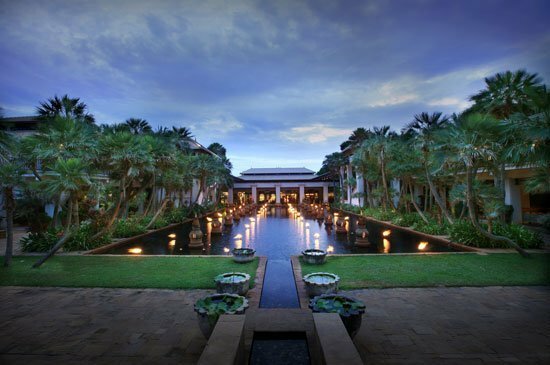 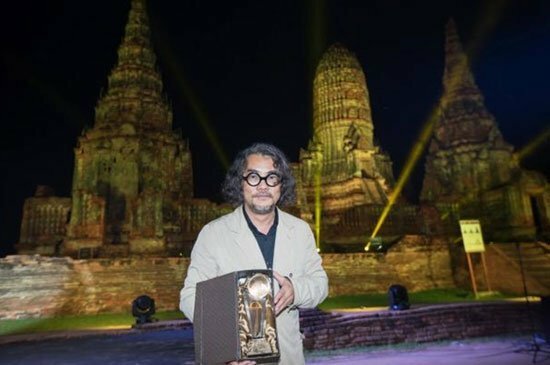 Thai architect Duangrit Bunnag has won the acclaimed Asia’s Best Building of the Year prize at the Arcasia Awards for his design of The Naka Phuket resort.